We love Disney shirts, especially those that are festive for the holidays. However, finding a design that is unique is difficult and a lot of Disney goers spend too much ordering custom shirts online. 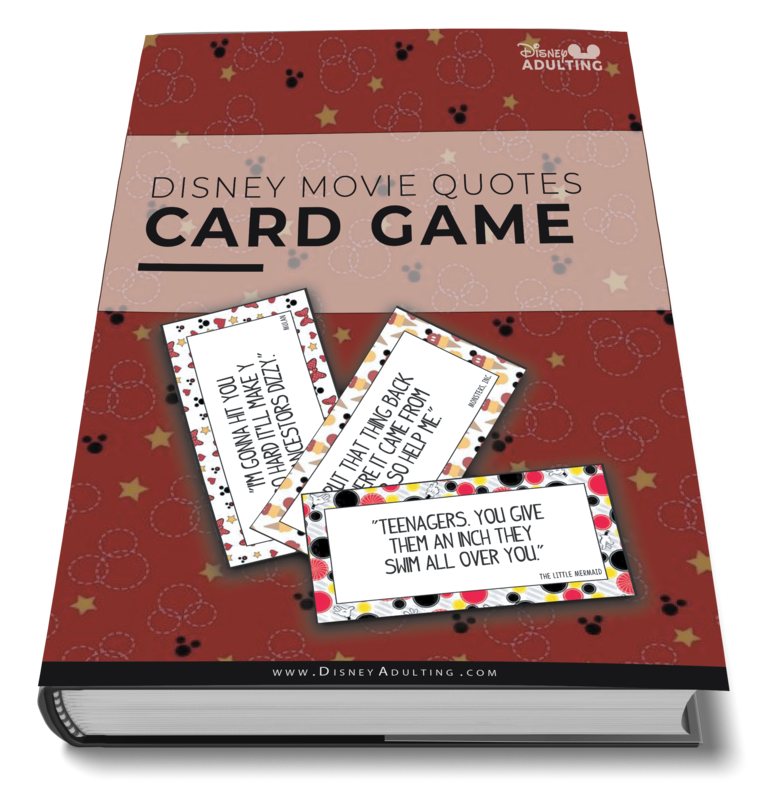 For those who want to save money in the long run, and have the supplies to make DIY Disney shirts for any occasion or trip, we recommend going the route of the Circut or Silhouette machine. For those who already have one, or are purchasing one soon, we’ve put together 6 adorable new Disney patterns so you can make your own DIY Disney shirts this holiday season. Here’s a sneak peek of what you’ll get — or download your free patterns now for immediate access. Cricut or Silhouette (You can also use a good pair of scissors, but you’ll need a steady hand for clean lines. Disney Adulting has bundled 6 ready-to-cut patterns that can be customized and placed on any color shirt. Layering vs. Substracting: Whenever possible, you should always subtract instead of layer vinyl to ensure that your design holds the test of time from wash to wash. Washing Inside Out & Hang Dry: If you want your shirt to last, be certain to follow extra care when laundering. Wash inside out in cold water and hang dry. Press Down on the Iron: If you are like most, you don’t’ have access to a heat press and will be using a regular iron. Use the iron as a press by placing the iron with pressure and them picking it up to move to a new location. Avoid moving the iron back and forth as this won’t give you the pressure and seal on the vinyl you need. Do you make DIY Disney Shirts for your vacations to Disney? Thank you so much for sharing these beautiful designs, I’m new using the silhouette, I am the owner of a dinosaur Cricut that requires the cartridges, so I can’t really go past that, very excited and can’t wait to get started.